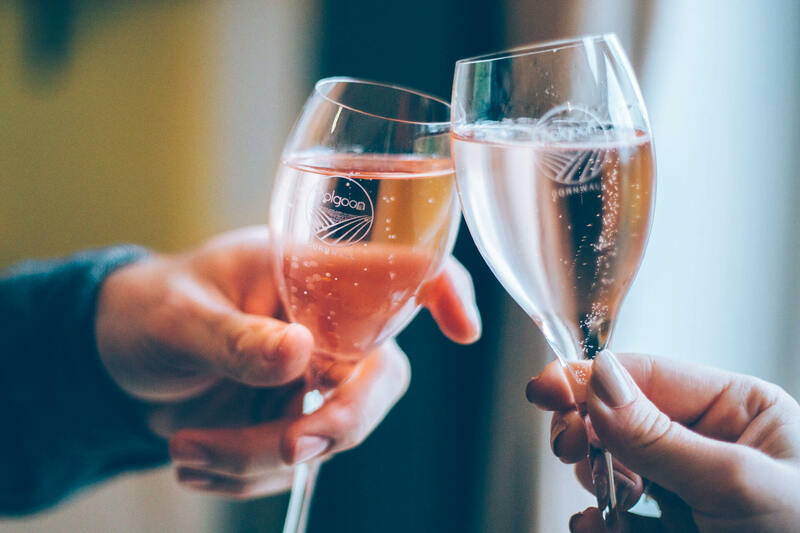 Grape growing and winemaking in the UK has changed dramatically in the last 50 years; England and Wales now have over 2500 hectares under vine, with around 700 vineyards and over 160 wineries producing world-class, award-winning sparkling, white, rosé and red wines. Our premium, unique and distinctive cool-climate wines have received global recognition for their quality and this one day course gives you an opportunity to get to know a little bit more about them as well as discovering some interesting wines from around the world. Guided by our team, you’ll learn about wine from the vine through to the glass. We will look at life out in the vineyard, the science of winemaking, develop your tasting skills and finish with how to pair the wines with food. 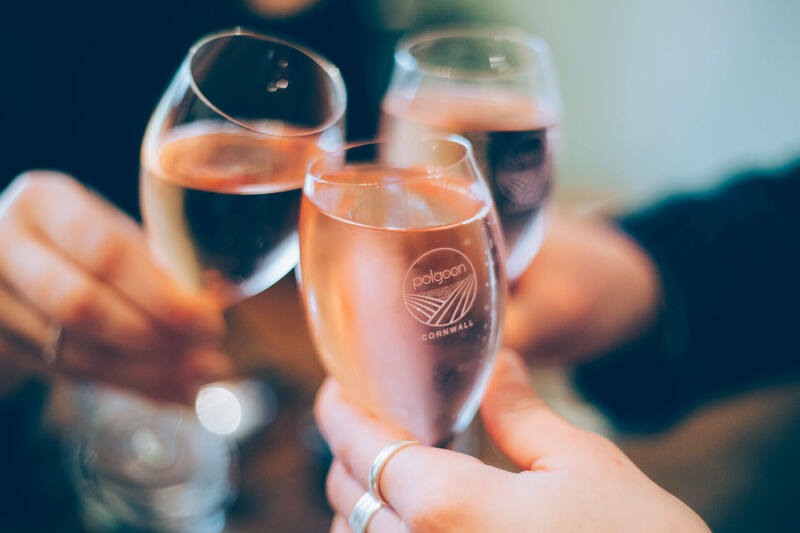 You will get to enjoy a day in the life of a working Cornish vineyard, meeting the owners, the winemakers and enjoying a lunch comprising the finest food from local Cornish suppliers. This is a friendly, relaxed and personal introduction to wine and no previous experience is necessary. You must be over 18 years old. John Coulson, owner and winemaker, bought a run-down flower farm in 2004 and decided to grow some grapes! Fifteen years later and John is still enjoying the rollercoaster ride that is wine producing in the UK. 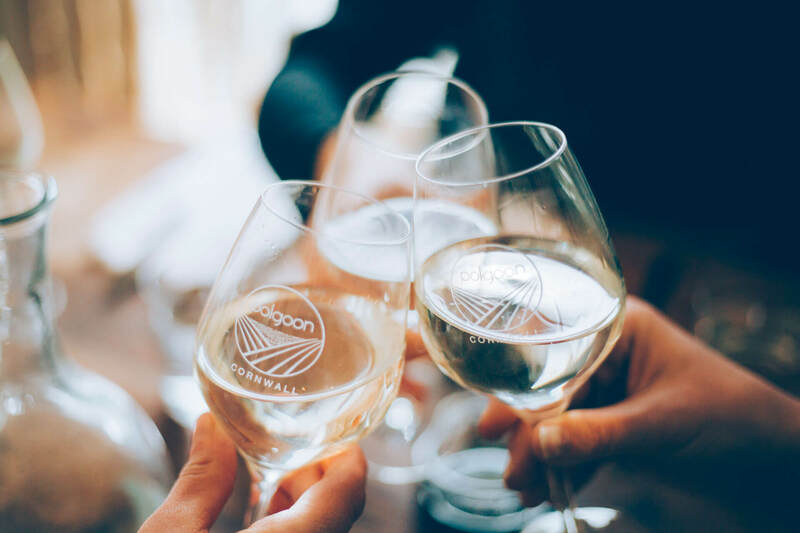 With lots of stories to tell about viticulture and wine production, John will be talking through the highs and lows of winemaking, the rewards of producing award-winning Cornish wine and explaining his mantra – ‘it’s all about the fruit’. Nigel from Experience Wine started his career with Oddbins after looking for a summer job after school. University followed, with a part time job in another Oddbins, which really didn’t help his degree, but did wonders for his wine appreciation. Gaining experience in all areas of the wine trade from sales to growing he finally settled and set up a wine merchant in Cornwall in 2008. 10am Welcome: Coffee/tea/biscuits. Meet the vineyard guide and visit the vineyard to learn about viticulture and grape growing techniques. 2pm: Visit the wine tanks, enjoy a glass of sparkling and meet the winemaker. Learn about fermentation and the various stages of production processes. 3.15pm: Wine and food pairing with Nigel; developing your taste buds to pair wine with complementary food flavours. You will compare, contrast and discover wines from around the world; improve your tasting skills and take home practical tips for Wine and Food Matching. One of the most enjoyable ways to develop your senses and spend time with like-minded people! 4.30pm: Course ends. Opportunity to visit our Cellar Door. You will be introduced to the mechanics of wine tasting and the professional approach to wine assessment. Understand the balances of food and wine pairing to find the perfect match. Your guides will pass on insider tips to help you navigate the pitfalls of buying wine for any occasion. Please notify us when booking if you have any food allergies or require a vegan menu. Getting Home:. As alcohol will be consumed we would be happy to arrange collection and drop off to Penzance railway station. Alternately we would be happy to phone a taxi to collect you. Our next events are on 25th May and 22nd June. We are not open for lunch on Sundays. If you're looking for a Sunday lunch spot, please call us and we can recommend some local favourites. We are not open for lunch during the Autumn/Winter Season. Spring/Summer tours are weather dependent. If it's too wet it won't be much fun, so we'll call you in advance to cancel or rearrange. Autumn/Winter tours are not weather dependent as we do not tour the vineyard and orchard (just the indoor production areas), unless it's a sunny day. Dogs are welcome on a lead around the vineyard, but not inside the shop or the winery. There's a dog bowl and fresh water outside the shop and somewhere to tie up. Do not leave the A30 until you see our signs (your Sat Nav will try to take you elsewhere!) Please stick on the A30 towards Lands End - you will find us on the right, flags waving, with a little, brown grape sign pointing to our gate.